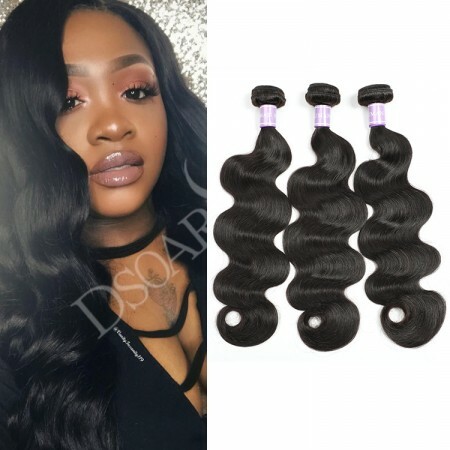 Dsoarhair.com often receive the questions from many customers about how to choose the texture of Brazilian hair. 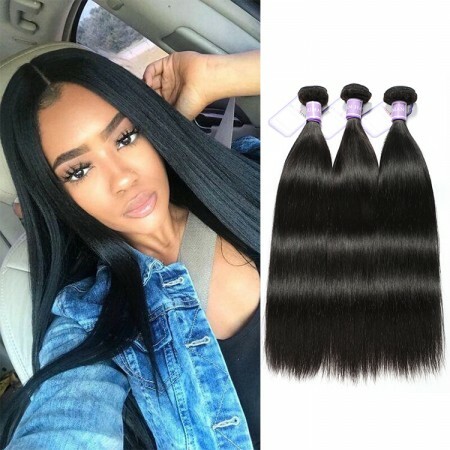 Body wave, straight, curly weave seem hard for the customers to decide which to purchase. In fact, the three texture choice depends on the different demands of the customers. 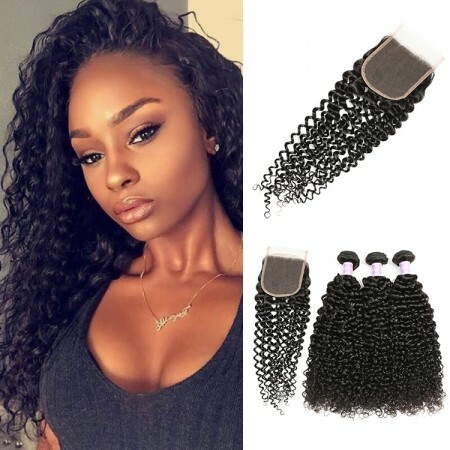 For brazilian body wave hair, it has big curl and it is still smooth. 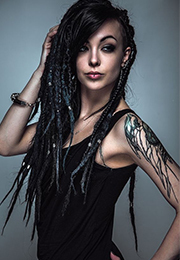 Many girls in love would like to choose this hairstyle. 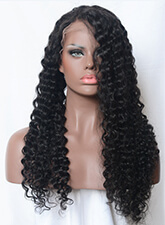 Body wave display the romantic and charming temperation. Installing body wave seems the waterfalls on your back. In the hair processing, we use the big hair tube to curl to create natural and modest romantic curl. After some time of use, you may straighten it. It can still be at good service. And if you want to perm it for smaller curls, you need straighten first and then perm. 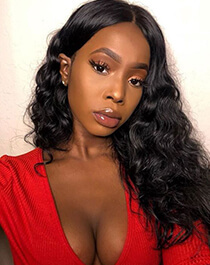 This may cause the hair coarser and damaged in some degree. 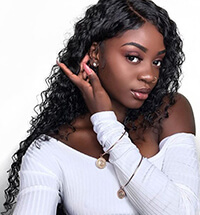 However, if you can't make body wave at home but you like it very much, you may choose body wave first and this save you time and energy. Well, beauties, hope this post can help you more or less. If any question, you can leave a comment below this post or contact us.